One-third of farmed fruits and vegetables never reach supermarket shelves due to the high cosmetic standards set by supermarkets, a new study has found. The study carried out by the University of Edinburgh found that over 50 million tonnes of fruit and veg grown in farms across Europe are thrown away each year for simply looking “wonky”. Due to the high standards set by supermarkets, farmers are obliged to grow more food to counter the proportion that will be discarded. Food deemed too ugly for our shelves end up being composted, ploughed back into the field, fed to animals or simply send to landfill or incineration. The study showed that visual perception influences consumer’s expectations of taste, that is why they are less likely to purchase “ugly” looking food. The study found that emissions from food loss due to cosmetic selection amounts for about five per cent of all emissions attributed to the Europe agriculture sector in 2015. The UN’s Food and Agriculture Organization found that 60 per cent of European food waste occurs prior to the food reaching consumers and accounts for the same emissions as 400,000 cars. A recent report from the Food waste charity Feedback found that UK farm waste is around 37,000 tonnes every year. This is enough to provide up to 250,000 people with five portions of fresh fruit and vegetables a day, it says. 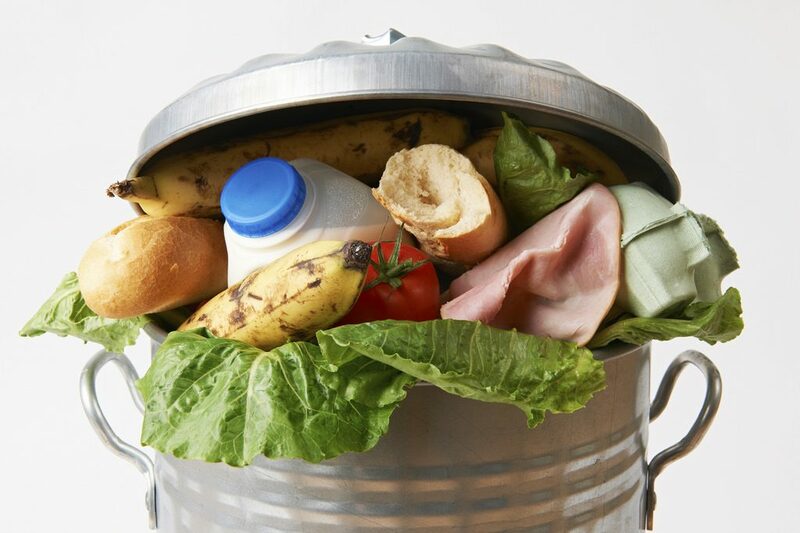 Professor David Reay, the co-author of the University of Edinburgh paper, said that the level of food waste is “shocking” especially as one-tenth of the world’s population is starving. According to FoodCloud, one million tonnes of food is thrown away in Ireland, the equivalent of 80 kg of food per person, while one in eight people experience food poverty. 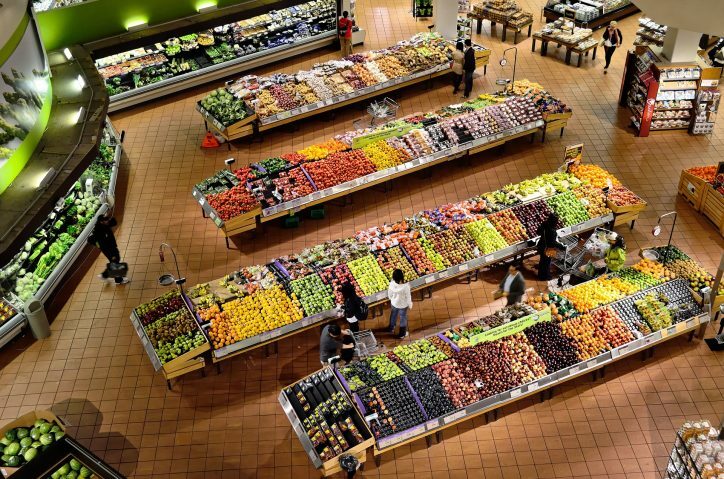 Christina O’Sullivan, Policy Coordinator for Feedback told The Green News that supermarkets should “relax” cosmetic standards to test customer’s responses. A small change to cosmetic specifications can make a big difference on how much crop a farmer is able to sell, she said. Other options to lower amounts of wasted fresh food for supermarkets could be to turn ‘wonky’ foods into processed, ready meals or donate and sell it to charities. Tesco has set a target to waste no “good food” by 2020. In 2014, it launched a food donation program and has since donated four million meals to charities across Ireland. The chain also offers a range of “imperfectly perfect” foods for customers to purchase fruit and vegetables that do not meet cosmetic standards but are perfectly safe to eat. Aldi has set a target to cut food waste by 50 per cent by 2030, while Lidl donates “imperfect” food to charities rather than sell them with lower prices to customers.